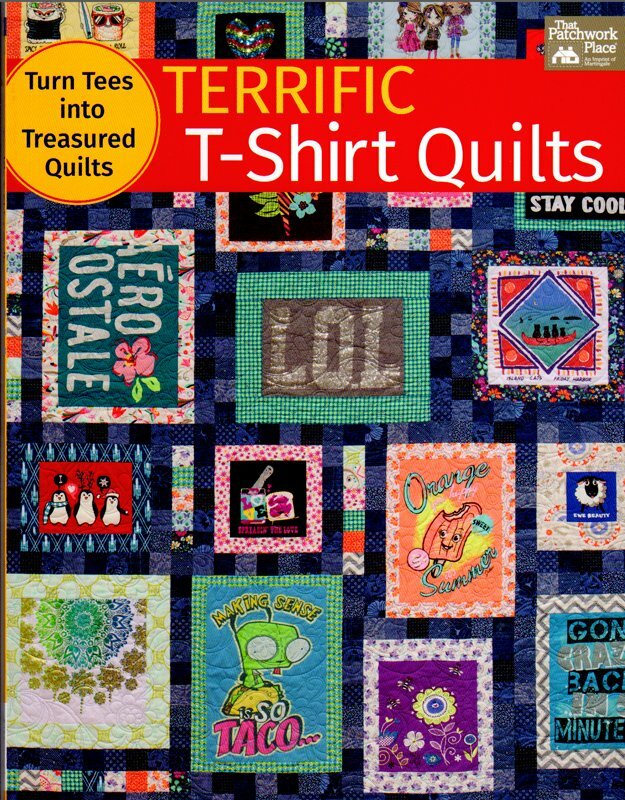 Terrific T-Shirt Quilts from That Patchwork Place. Transform your favorite tees into a fantastic quilt! Mix and match motifs and create a personal treasure or a one-of-a-kind gift that will be cherished for years to come.